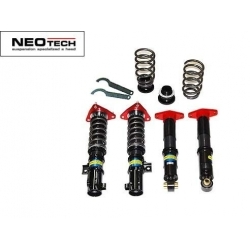 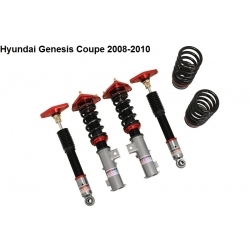 Genesis HSD DT series coilovers are high quality coilovers at affordable price, made in Korea. 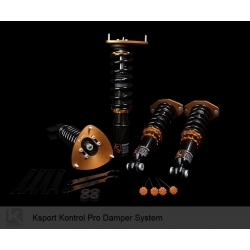 Ksport Kontrol-Pro Coilover System is fully adjustable kit for both 2.0L Turbo and 3.8L V6 genesis coupe. 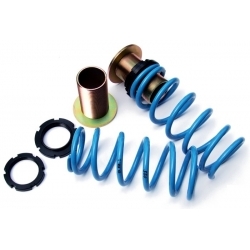 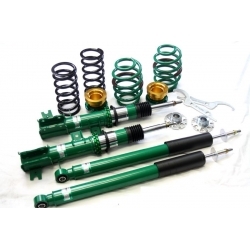 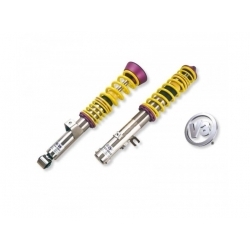 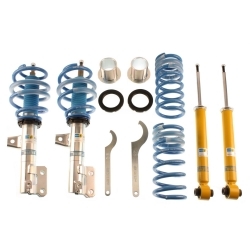 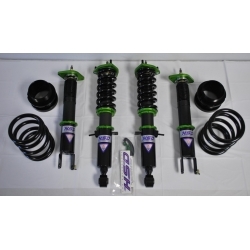 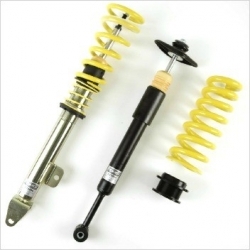 ST Suspensions Coilover System is german made and TUV approved coilover set for great price and performance. 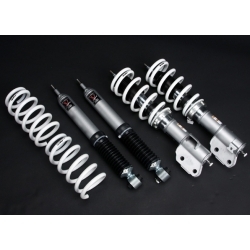 TEIN Basic Coilovers are simple and affordable yet quality suspension parts for spirited street driving and occasional track use.